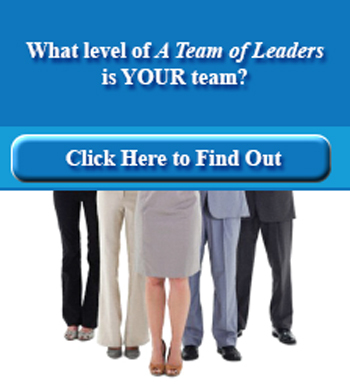 Workplace teams are supposed to harness employees’ talents to tackle challenges. But the reality often falls short..
Now imagine having a team where everyone steps up and performs all of the leadership tasks. Imagine a team that is constantly sharing knowledge and pushing the envelope–one that does long term planning and produces outstanding performance. 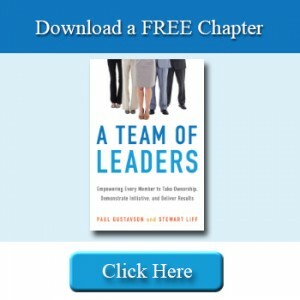 Filled with real-world examples, this fresh approach transforms passive groups of disparate people into effective teams of leaders–workplace teams that work! Click here to learn more about the book, or to purchase the book using Amazon.